What does it take to be a winning youth coach? 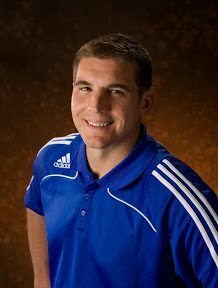 Listen in as Reed Maltbie shares stories and discusses his journey to becoming a successful youth sports coach. Coach Reed experienced his own successful soccer career, including being a member of the 1992 Davidson College Final Four team. That dream season ended on their home field, in North Carolina, with a heartbreaking overtime loss to University of San Diego. As sad as it was, the experience left Reed with a deep understanding of what it takes to be a champion. At a school like Davidson, though, he also came to realize the fine balance between champions in the game and champions beyond the game. Soccer was a vehicle to becoming a better person. Coach Reed turned down the opportunity to continue his career and stepped away from soccer in 1997 to focus on advancing his academic studies of sport, communication, and education. Since 1997 he has gone on to attain two Master’s Degrees. One degree is in sport psychology from Miami University. The other is in Education from the College of Mount St. Joseph. Just as in soccer, Reed excelled in the classroom, developing research that delved into the relationships between mental imagery and success and words and performance. He was highly respected by his peers for his assertions regarding the communication of coaches. He has had multiple papers published and has presented at several academic conferences. 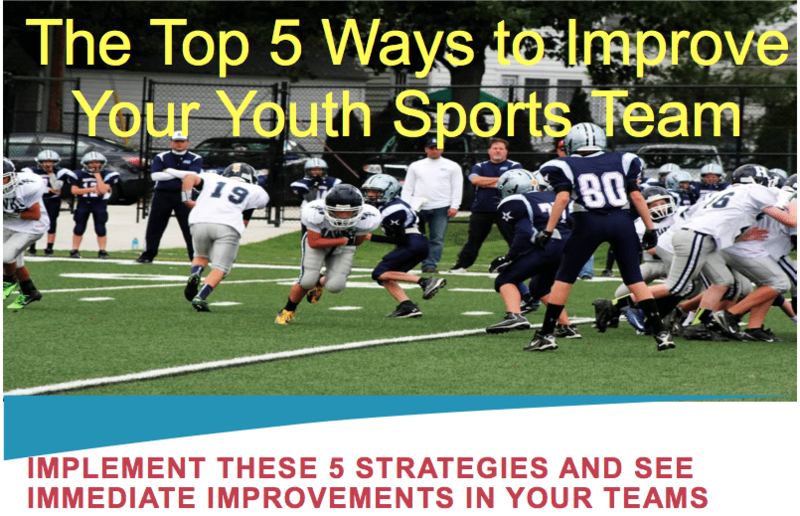 Coach Reed combines his experiences as a player and coach, with his research as an academician to continually develop new methods and styles of coaching youth athletes. One thing continues to stand out to Coach Reed: the words coaches use are far more important than any skill they teach. He is now the Executive Director of the STARS soccer club in Cincinnati, a TEDx speaker, and most recently joined the Changing the Game Project staff. Turn the confidence internal so that they are doing it for themselves. Let them ask question and begin to solve the game themselves, so they get excited about solving the problem. Seek the joy- help them find the things they love and keep doing it. Kids need constant feedback. Not just meaningless praise. Specific positive feedback that is something they can control. Reward the actions you want to see, not just the goal-scorer. If a defensive player made a good stop and then passed the ball to the goal-scorer – make sure to acknowledge the defensive player and celebrate his great play too, not just the goal-scorer. Reed was struggling with how the system was only helping the top 1% athletes, when he went to a speech by one of his players who talked about how he taught that kid integrity, brotherhood, teamwork, etc. It really helped Reed realize he was doing the right things for all the kids. Coach Reed had a conflict with a league director who mandated that Reed coach the players in a way that the director wanted to build up their own development academy, but didn’t make sense for the team. Reed coached one game in the way the director wanted, and it went horrible. Reed regrets not standing up to the director and letting his team down. This entry was posted in Podcasts and tagged in Aspen Institute, athlete, baseball, basketball, Carol Dweck, Changing the Game Project, changingthegameproject.com, cheerleading, coach, Coach Reed, Coaching, coaching podcast, coaching your own child, coaching your own kid, coaching youth, coaching youth sports, Coachreed.com, dad, dad coach, Daniel Coyle, daughter, ESPN, football, gymnastics, hockey, lacrosse, mental toughness, mental toughness kids, Mindset, mlb, mom, mom coach, national alliance youth sports, nays, NBA, NFL, Parenting, pca, peak performance, Pete Carroll, podcast, podcasts, positive coaching, Positive Coaching Alliance, Project Play, Reed Malbie, soccer, softball, son, sports, sports podcast, sports psychology, sports specialization, swimming, talent code, TEDx, The Classic Guide to the Mental Side of Peak Performance, The Inner Game of Tennis, volleyball, W. Timothy Gallwey, Whats your echo, winning, Winning Youth Coaching, Winning Youth Football, youth, youth coaching, youth sports, youth sports podcast.